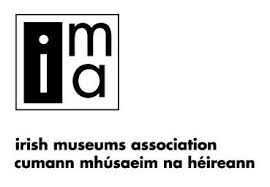 The National Maritime Institute of Ireland and the National Maritime Museum of Ireland were founded with the clear mission of fostering an awareness of Ireland’s rich maritime heritage among all groups of society. We do this through our standing and special exhibitions in the museum, our events such as lectures and seminars, the publication of a regular newsletter, our school outreach programme and much more. As the world around us changes, so does our work. With the recent development of the marina, the general rise in numbers – both among visitors and Irish people – in leisure activities related to the sea, the new agenda for Blue Growth which is promoting a new re-emergence of sea-based business and enterprise, there are interesting times ahead also for those who are working to preserve the heritage and provide witness to the past. 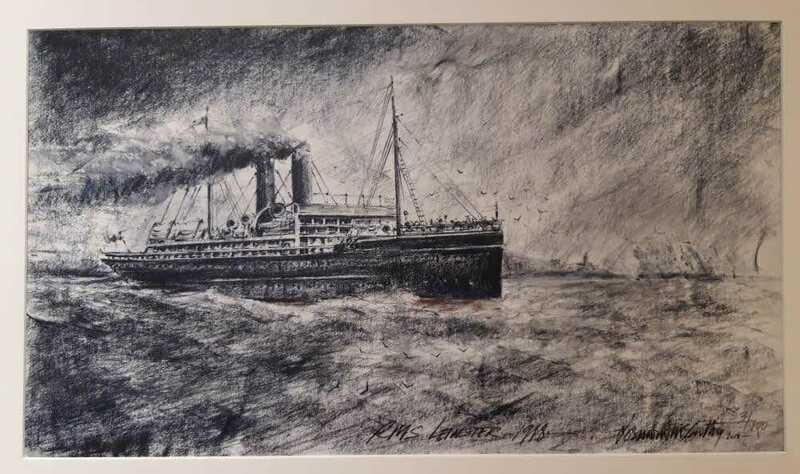 The Maritime Institute of Ireland also works to strengthens the bonds between the diverse institutions and individuals active in the preservation of Ireland’s rich maritime heritage today, from lighthouse enthusiasts and wreck divers, boat builders and historians, to name but a few. To this end a National Maritime Heritage Gathering took place in November 2013, where members of the maritime heritage community from all over Ireland assembled to exchange ideas and projects and discuss ways to collaborate in the future. Read the full report here.